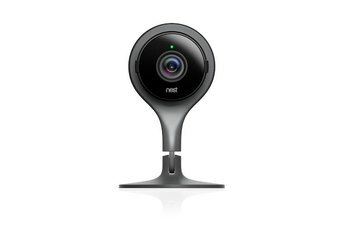 The Nest Cam provides excellent quality high-def and night-vision streaming video. 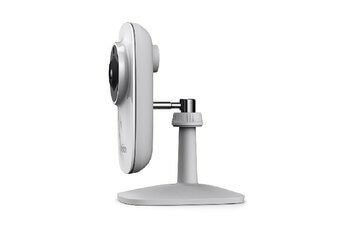 The security cam has an attractive industrial design with a rotating stand on a magnet base that affords flexibility in placement. 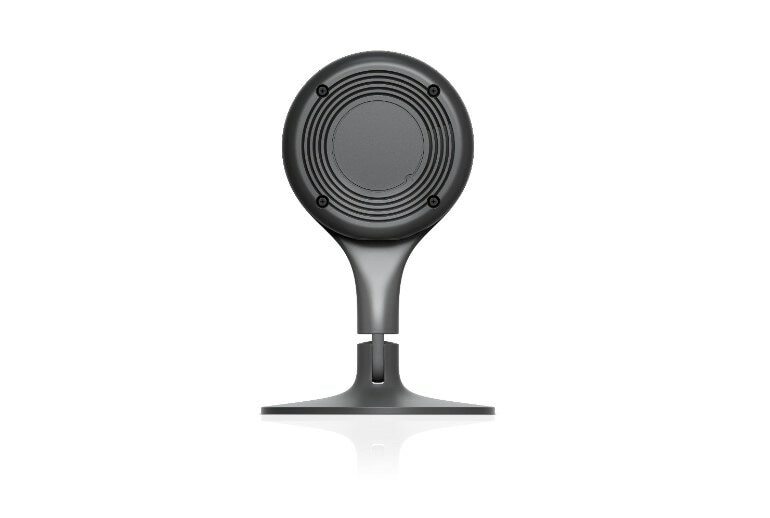 Support is provided for two-way audio and notifications triggered by the motion sensor. The Nest Cam can only issue one audio or motion sensor alert every 30 minutes, precluding serious use for security purposes. Some competitors are cheaper and offer more features. 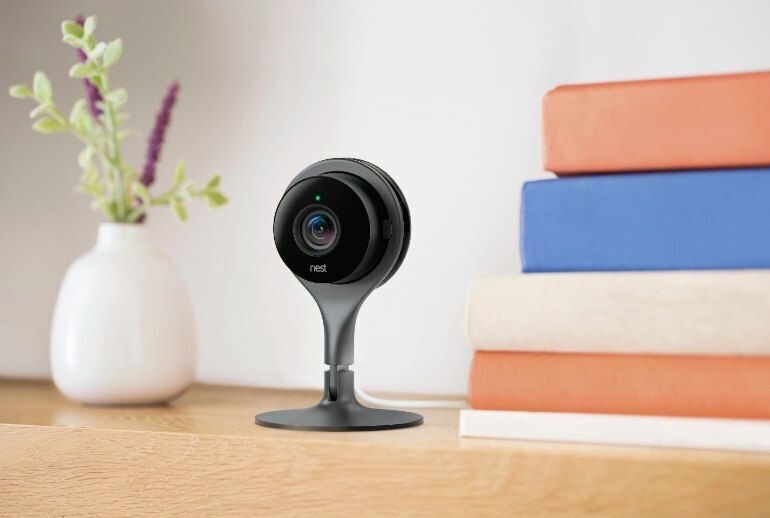 As the successor to the DropCam Pro, the Nest Cam lets you remotely monitor your home or workplace by streaming live, ultrahigh-def video to a Web app or free smartphone app. A subscription-based cloud service stores video for future viewing. 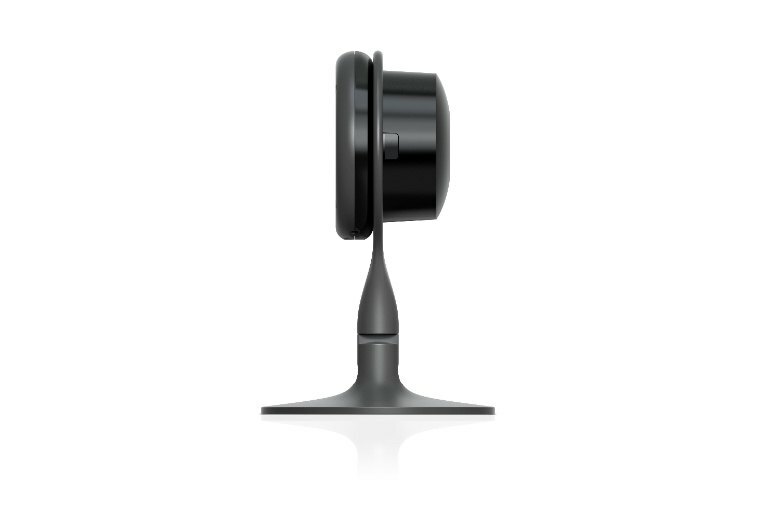 You can also activate two-way audio communication and motion sensor-triggered alerts. 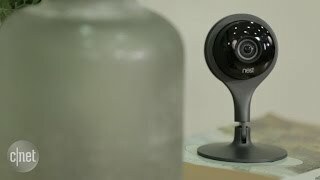 If you're in the market for a webcam with a few security features, the $200 Nest Cam is rapidly replacing Dropcam Pro as the gold standard and I highly recommend it. Just don't expect it to function as a true security camera. 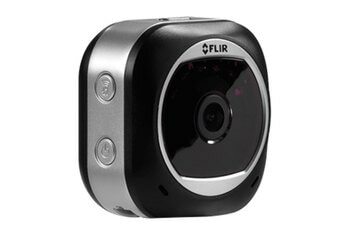 It's a solid choice for surveillance cam newbies, but there isn't much here to warrant an upgrade if you already own a Dropcam. The updated hardware -- just a modest change from what used to be called the Dropcam -- now has a magnetic base and highly adjustable swivel joint allowing it to shoot from nearly angle. Like its predecessor, unfortunately, you'll need a monthly subscription to see video from the past 10 or 30 days. 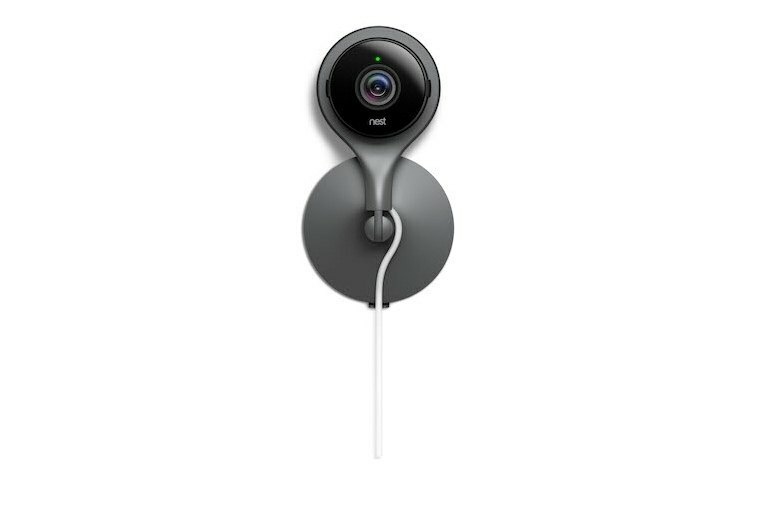 The Nest Cam is a well-made piece of hardware that delivers great video, even in the dark. However, the apps and website need a better interface for navigating the timeline and the iOS app needs more features, such as the ability to view your marked video clips, and a way to save videos locally or share them online. Nest’s first product in the security-camera space is simple and reliable. But it’s not so amazing that it blows competitors completely out of the water. And if you’re happy with your Dropcam, don’t rush to upgrade. 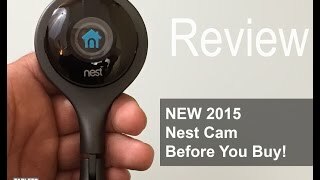 After testing it against its closest competitors, the Nest Cam is at the top of my recommendation list. However, the monthly recording cost is a lot to swallow and the camera’s motion detection still cries wolf far too often. The monthly service fee, should you decide to accept it, is a big turnoff. But if you don’t think you need rewind-into-the-past capability, and you’ve decided to take your first step into the Internet of Things, the Nest Cam makes an excellent first Thing to buy. I know lots of people who want a home security camera but are afraid they'll have to spend hours getting it all set up. With the Nest Cam, it only takes minutes (less than a minute if you're tech-savvy) to get up and running. 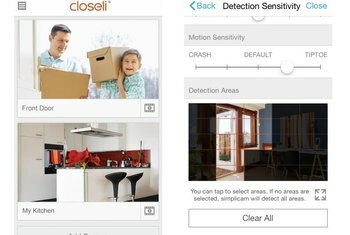 For me, having a home security camera felt like the wrong step in the privacy-versus-security tradeoff, especially considering the mounting evidence that just about anything connected to the Internet is ultimately hackable. One note of caution, however. Monitoring your home through your phone clearly requires a lot of horsepower from your processor. I noticed that prolonged use of the app (as for this review) really chews up your battery.